*Disclaimer: This post contains affiliate links, meaning that I earn a small commission on purchases made at no extra cost to you. Thank you for your support! 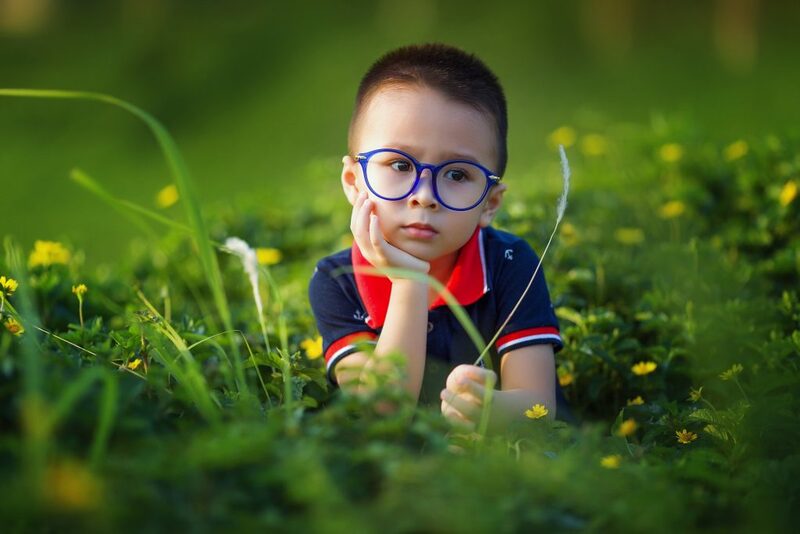 When it is believed a child is doing a behavior by choice, often what follows is the promise that some sort of disciplinary action will be taken. If it is parents speaking, the disciplinary action will be taken at home and the school is to miraculously see a major change in their child. I have seen parents take Christmas presents away, trick or treating, the opportunity to play a favorite sport…even the opportunity to go on vacation with the rest of the family has been up for grabs! It isn’t because these parents don’t love their children… it is simply that there is a belief that their child has full control over his/her struggles. Before I get too far in, please understand that I fully empathize with each and every parent wanting what is best for their child. There is a lot of societal pressure on parents to be raising the ‘perfect’ child. However, we can all likely look back on our own childhood and realize that there is a lot to learn from our struggles. Maybe you had behavioral struggles. Did you struggle academically? If you struggled in any way, please ask yourself, was it because you were choosing to or was there something else going on? Sometimes all that is needed is a consequence. These can be natural consequences, such as doing poorly on a quiz that wasn’t studied for or losing friends because of hurting them. Other consequences can be implemented either at home or at school. These include grounding, sitting elsewhere in the classroom, or the loss of a privilege (e.g. tv or video games). If this is all that is needed and changes are seen, that’s fantastic! 2. Your child doesn’t have the control you believe he/she has given the current circumstances. If the latter is true, it’s time to find out why. Perhaps following instructions is of great difficulty or the child simply needs a little extra time to process verbal or visual information. Maybe reading or writing is extremely difficult. This may be why an individual is struggling academically or not handing everything in. Some children respond by self-advocating for all of the help they can get. Others sit silently unless approached directly. Difficulties with learning can also be something children try to hide by acting out. After all, it can be easier to look like the class clown than the peer who is struggling. We all get those icky feelings in our tummies on occasion. As adults, hopefully we have learned what they mean and either have developed strategies to work through them or have gotten the medical help needed to help us work through them. Many children don’t have the skills to work through anxiety in their back pockets yet. Learning to handle these feelings successfully is a work in progress. Not only that, but the child who is gifted academically can also act out. Often children who are gifted aim for perfection… so much so that simply attempting a task where there is risk of not completing it perfectly can be a real challenge! This is also where some behaviors may come out. One may be to simply rush through a task knowing it isn’t completed to the best of one’s ability. However, rushing through a task can be a safety net as it requires less risk than doing it to the best of one’s ability does. Classroom environments are changing and one of the reasons for this is the recognition that people have sensory needs. Some individuals require a lot of sensory stimulation and others require just a little. It can be as simple as chewing gum or having a fidget toy for some and those individuals will be regulated within the classroom. Others require a lot more! If you need ideas or information around this, be sure to check out this post I wrote a while ago. Medical factors include anything from ADHD to chronic pain. Mental health is also included here. Medical factors can absolutely impact the academic or behavioral success of our children. If you would like to learn more about how ADHD can have an impact within the classroom, definitely check out this post. Are there outside factors happening? No child chooses bad behavior, but children also don’t communicate in the same manner as adults do when there is something going on. Children can feel icky inside due to anxious feelings, for example, and it may be communicated in an extreme way such as throwing chairs. Sometimes there are things happening at home that are assumed to be either factors that aren’t affecting the child or that they don’t know about. For example, a loved one may be ill or there may be some type of abuse happening to a family member that isn’t witnessed firsthand by the child. However, what many don’t acknowledge is that our children pick up on the emotional states of the adults surrounding them. They often know something isn’t quite right even if the adults are trying to keep information from them. In today’s day and age, it is also important to rule out online bullying, especially for tweens and older children. There are things said online or through texts that would not be said face to face. Trust me on this one… schools deal with this kind of stuff daily. However, it is likely that only a small surface is scratched with how much it actually is happening since schools and homes can only deal with what is known about. Please monitor this and help your child keeps tabs on it. Is there something more going on? It is of extreme importance to invite the child into this conversation. Adults are often surprised by the responses the child is able to give. For example, a few years ago there was a child in kindergarten at the school I was working in who acted out each day at carpet time. When the child was involved in the conversation, it was discovered that he hated the way his pants felt when sitting cross legged on the carpet. Easy fix? Yes! Would us adults ever have figured that out without involving the child? No! Parents went out and purchased other pants for him that were more comfortable and when he was wearing the uncomfortable pants, he was allowed to bring a chair to the carpet. This is true for all of the above because they all basically come down to the fact that a child is lagging skills in some area that needs to be developed. This can be in the area of communicating needs or understanding factors that are impacting his/her success. Sometimes a fix can be an easy one (e.g. uncomfortable pants or lighting that is too bright). Other times, it won’t be. BUT I guarantee, whatever is going on, your child needs your support and for you to be an advocate for them. 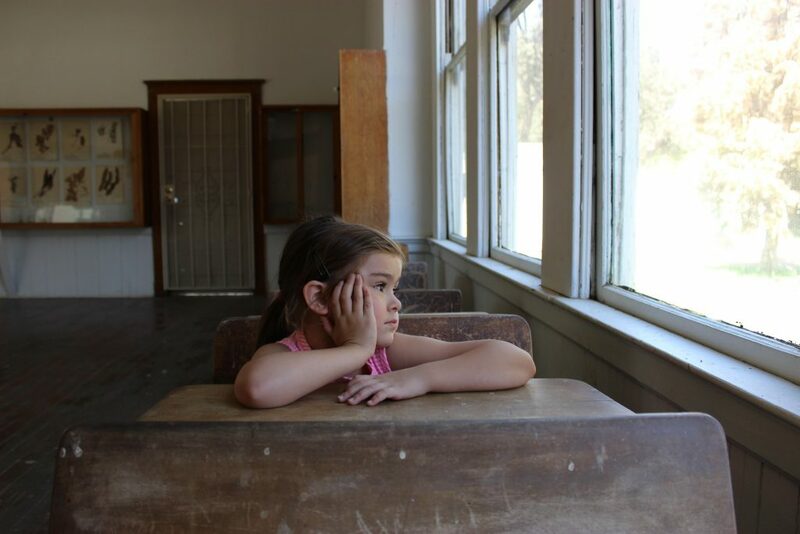 Advocating is not excusing the behavior or struggle, but helping our children learn to work through it and understand that whatever is happening does NOT mean they are bad or lazy. It does not mean that our children are choosing to struggle over not struggling. I personally believe it is important for our children to experience failure sometimes so they learn to overcome it. Failure done well builds resiliency. The opposite of this is known as “snowplow parenting” in which attempts are made to remove all obstacles and simply create a smooth life path for our children. Every adult understands that not everything in life works out the first time. There is failure and it is necessary to develop skills for bouncing back when things don’t go our way. At that point, one can choose to give up or to continue moving forward. Failure for me became not trying versus the outcome. This was something that was taught to her by her father. She successfully learned to fail forward. No child has ongoing struggles in any aspect of life because of wanting to or making a choice to. It is important to work together with our children to determine what is happening and how we can best support them in moving forward. If the traditional disciplinary actions of implementing consequences aren’t working, it is likely because the child truly has no control given current situations. It is our job as parents to work with our children and figure out how to best support them. Have you struggled at any time in your life that was beyond your control at the time? Were there any skills that you lagged in that had to be developed? Was there ever a time in your life when someone believed you were just being lazy or that you had control over your behavior when really you didn’t? Let me know in the comments below. Very thorough and detailed. Thank you for sharing. Such a great reminder. I think I often feel like I am failing when my children don’t behave so I want a quick fix. I think I sometimes forget to pause and ask them what’s really going on. We’ve all been there! It seems like a simple thing to do, but is often overlooked when in the heat of the moment. Great post. 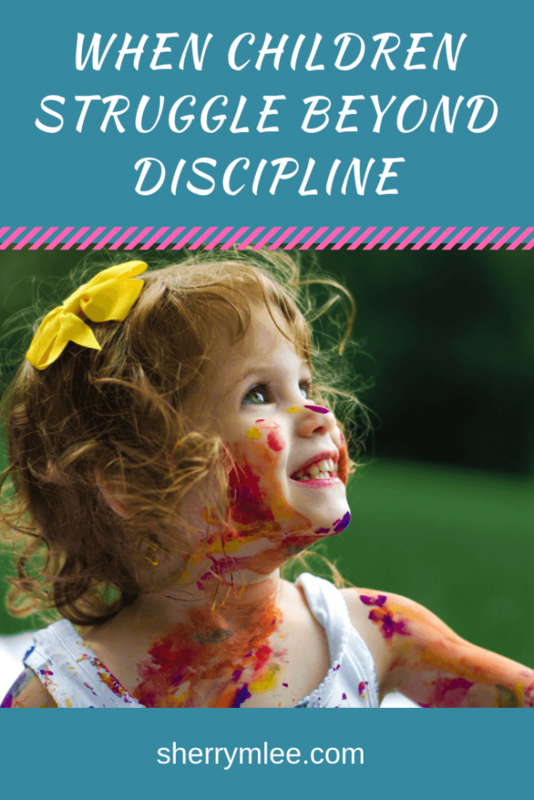 Am a mom to 3 kids and I notice that sometimes disciplinary actions do not work. However, being kind yet firm and understanding the child’s needs at that moment has helped me solve many power struggles. Can’t agree more with what you have mentioned – as parents it is definitely our duty to figure ways to support our kids. Such an eye opening and informative post! I think we often forget how different our little ones are from us. We are often quick to get angry and react but it’s important to stop and try to assess the “WHY” of the behavior. Whats that root cause? I remember being super shy in school and when I was doing poorly, I was too shy to ask for help. I remember just falling through the cracks for a long time, I wish someone had been more attentive then. As a teacher now, I’m always trying to understand why my student is behaving in a certain way rather than just getting angry. Thank you, Cendu! Falling through the cracks is not a good feeling. 🙁 I am glad you are able to take a step back as a teacher now and reflect on the possible root causes of the behavior of those you teach. I love that you’re helping parents to realize behaviors are a way of communicating. I have the best parents, but they also still think that children choose to misbehave, and they act accordingly if you know what I mean. This is great. I agree with you that children pick up the emotional state of the adults around them. We have to be very careful when we criticize them for being just like we behave! I completely agree! 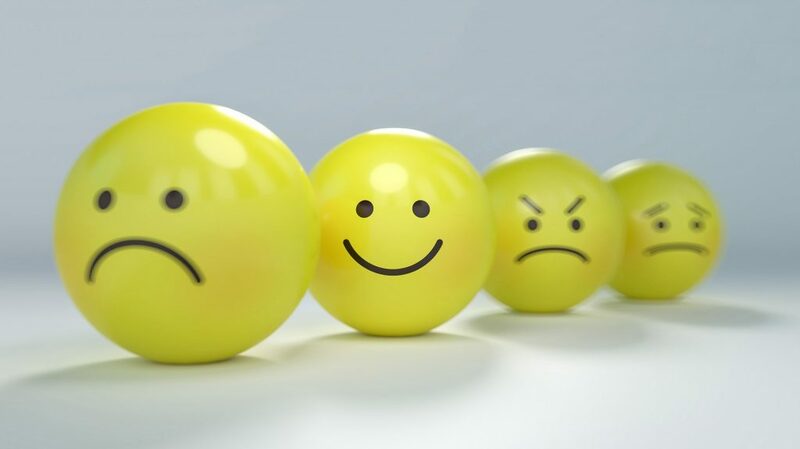 Our kids can sure do a great job of reflecting our own emotions and behaviors. Great post! I totally agree. I think consequences are great but it is on the parent to follow through. If you are going to use consequences you MUST follow through immediately in order for them to work. Such a great guide. You’ve got a lot of knowledge on the topic! Each child is different and should be parented the way they need to learn and understand. Thank you, Nikki! 🙂 Even within my own house, each of my children is different from one another! What works for one just doesn’t work for another. Excellent post. Detailed and well researched. Thanks for sharing. Thank you for this post. These are great reminders of why kids sometimes act the way they do. I think sometimes I get caught up in thinking my daughter is acting a certain way for only one reason. Thank you, Tiffanie! I think each of us parents has at times assumed we know the reasons, then become surprised later when we find out we were wrong. Sherry, such a great post. I am going to keep this so I can be more empathetic when my stepson struggles. Also love the idea of failing forward. This is a very great resource for struggling parents. I happen to have both types of children, LOL! Thank you, Echo! It never ceases to amaze me how siblings can be completely different, haha! I have an almost 4-year-old who has high anxiety. He definitely struggles with discipline and it’s heartbreaking to me because you can tell in his little face that he is always trying to do what’s right. But simple things that a lot of other parents do for discipline just don’t work for him. He just doesn’t put two and two together! “I am in this time out because I did XYZ.” All he understands is that he is in a time out…not that said time out is because of something he did. Needless to say, it has been a challenge for me to come up with new discipline ideas, and figure out what works for him. Thank you for sharing your experience, DaLorean! Every child is different and you are completely correct in that there is no one approach that works for everyone. I hope you are able to figure out how to best support your son moving forward. I’m sure it is frustrating for both you and your son. I think this is important for parents to know! I feel a lot of parents get frustrated with this issue without a deeper understanding beyond surface level. Great post!